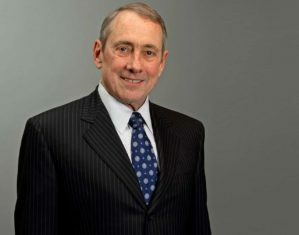 The Wharton Finance Department has lost a leader in empirical asset pricing research and investment strategies with the passing of Dr. Marshall Blume, the Howard Butcher III Professor Emeritus of Finance. He will be missed by his colleagues in the Finance Department where he not only was Chair from 1982 to 1986, but also was the Director of the Rodney L. White Center for Financial Research from 1986 until 2009. Dr Blume is survived by his wife, Loretta (Ryan) Blume, son Christopher Blume, daughters Caroline Blume Sanderson and Catherine Blume Meyerle, and seven grandchildren. Asset pricing techniques, widely used in corporations, banks, and stock and bond markets, have undergone radical changes over the last 20 years. Modern theories of portfolio choice and savings behavior have provided the basis for the innovation of these models, and Wharton’s Finance Department has remained at the forefront of these developments.